Students will be able to subtract within 10 using spring themed objects. Have five students come as a group in front of the class. Explain that when we subtract from a group of people, the number of people gets smaller, (as the group went from five to three people. Read the student objective with your students and restate that subtract means taking away from a group. 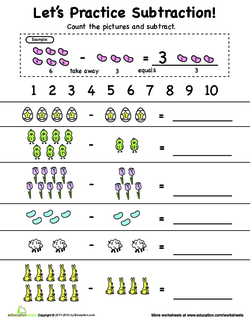 Use paper flowers from the Flower Count Color worksheet as counters to explain 4 – 2. (Tip: Tape them on the board and then cross off the flowers as you subtract one flower at a time. Provide two more examples for the class (e.g., 7 – 4 and 9 – 3). Ask for assistance from the students. 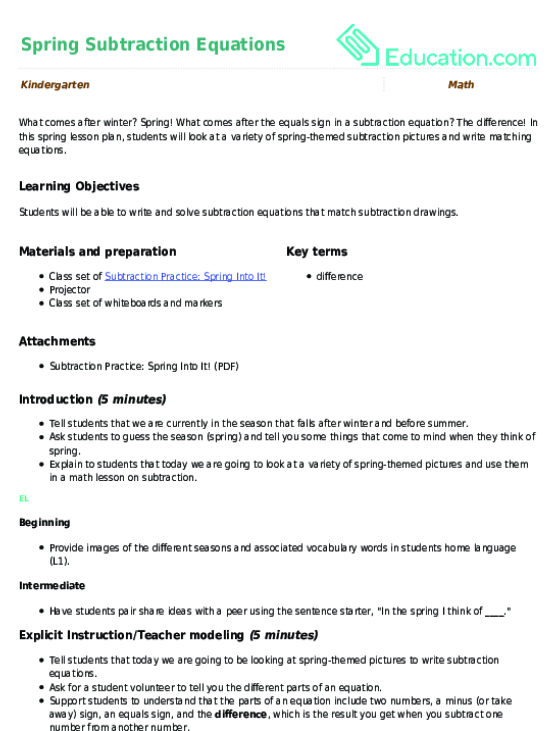 Distribute the Let’s Practice Subtraction worksheet. Model how to cross off spring symbols in the first group based on the number of symbols in the second group of the Let’s Practice Subtraction worksheet. 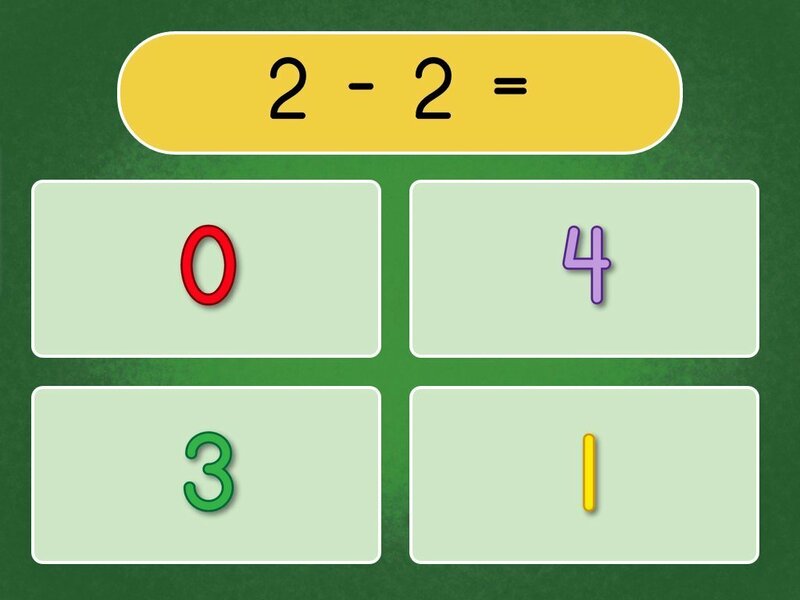 Place the numbers of each group above the visual with a subtraction symbol between the numbers. Show the equation as derived from the visual. Instruct your students to complete the remainder of the Let’s Practice Subtraction worksheet on their own. Answer any clarifying questions before releasing them to their assignment. 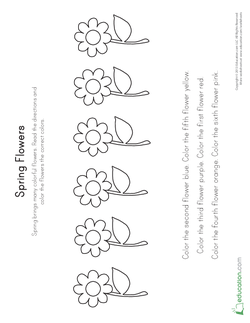 Support: Provide paper flowers as manipulatives students can use with worksheet problems. Have students subtract from 10 and then give them a die to figure out the number to subtract each time. Challenge them to create their own equations starting with 10, (e.g. 10 - 5= 5). Gauge student understanding from their oral responses during guided practice. Student completion of the Let’s Practice Subtraction worksheet can be used as a formative assessment. Challenge students to defend their answers and students that agree can give a thumbs up, and those that disagree show thumbs down.